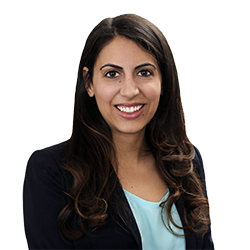 Rachael S. Lavi | Littler Mendelson P.C. Rachael S. Lavi advises and represents employers in all matters of labor and employment law. During law school, Rachael was a judicial extern for the Hon. Andrew Wistrich of the U. S. District Court, Central District of California and was a volunteer law clerk for the Cancer Legal Resource Center. She was a lead articles editor on the Pepperdine Law Review, a teaching assistant, and a magister of the legal honor society, Phi Delta Phi. As an undergraduate, she was an intern for Hagen Resources International in Switzerland and U. S. Senator Dianne Feinstein.